We are excited to announce that we, Accelerator Solutions in partnership with The Gym Group, have been shortlisted as a finalist at the UK Customer Experience Awards 2018 for ‘Best customer experience training - Programme/Project’! 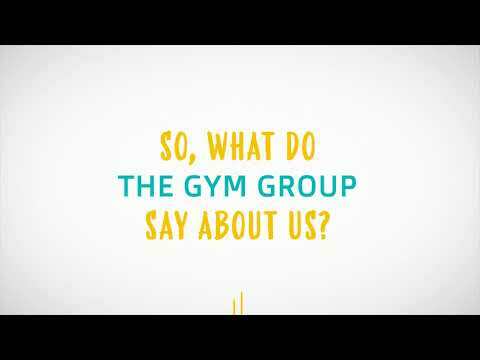 To view our entry, take a look at The Gym Group video below or read more here. The final is due to take place October 11th 2018 at Wembley Stadium, where we will endure a 30 minute presentation and Q&A session. Only then will we find out the winners for each category that evening. Please make sure you follow our journey to the awards final via our social media and news feed, we will be using #UKCXAwards in our online posts. You can also follow the UK Customer Experience Awards on Twitter @UKCXAwards, Facebook, and LinkedIn for updates about the awards in general.